The first commercial production of ice cream was in 1851 by Jacob Fussell of Baltimore. Maryland was the first to manufacture ice cream on a large scale. Fussell bought fresh dairy products from farmers in York County, Pennsylvania, and sold them in Baltimore. Two years later, he moved his factory to Baltimore. Later, he opened factories in several other cities and taught the business to others, who operated their own plants. 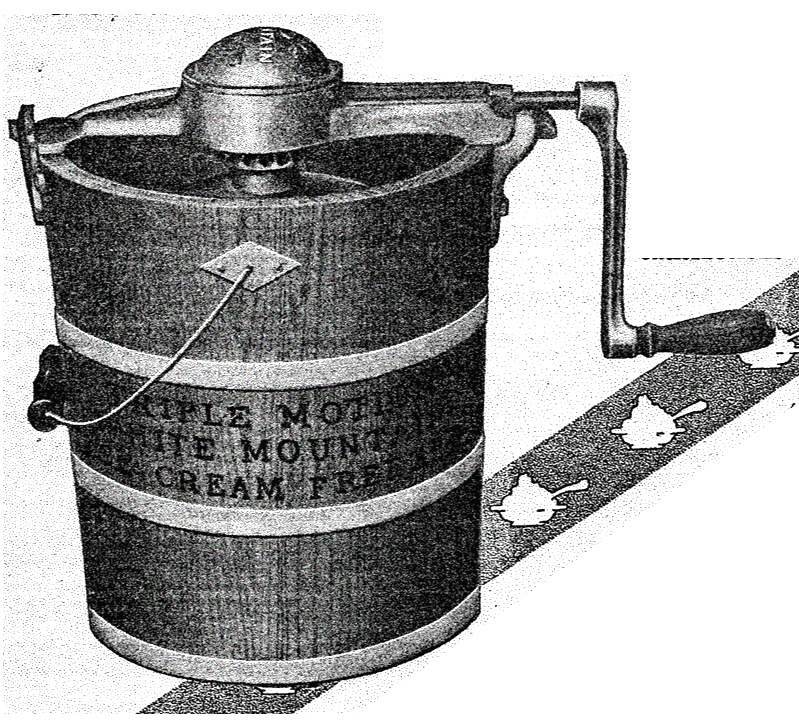 Mass production reduced the cost of ice cream and added to its popularity.